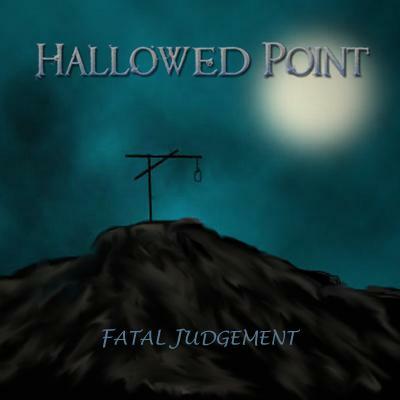 After the break up of their previous band, drummer Dave Herbert together with guitarists Daniel Whitehouse and Andy Phillips decided to form Hallowed Point in mid 2006 with a couple of old riffs and a new range of influences. The band headed straight into the studio to record their debut E.P. "Fatal Judgement" in June 2006. This was followed by a two week tour during July 2006 with Hamerex and Icarus, where the band showcased their intense combination of classic thrash metal and progressive power metal. 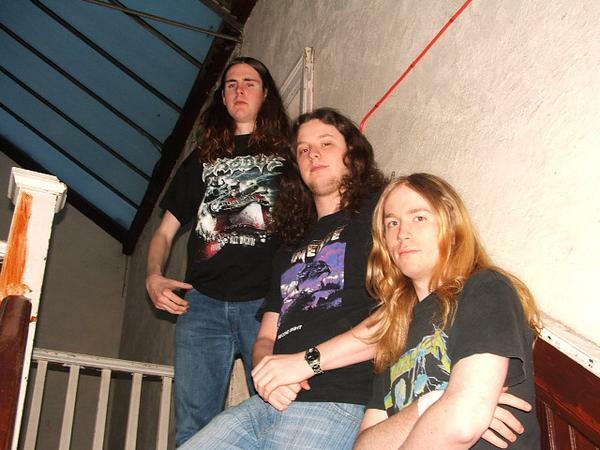 After a few more gigs scattered around West Yorkshire throughout the Summer of 2006, culminating with an appearance at the all day thrash metal festival "Full Thrash Assault '06" at The Snooty Fox in Wakefield in late September, the band parted ways with lead guitarist Daniel Whitehouse. Daniel felt he could no longer commit full time to the band and his leaving was a mutual decision and Hallowed Point wish him well with his studies at university. Hallowed Point will now be auditioning for a new lead guitarist to complete the line-up, with plans for many more gigs in 2007 and to record a new Demo or E.P. In early October 2006, Hallowed Point recruited bassist Andy Stirk, which finally put an end to their bassist woes. October also saw the release of the 4 track "Fatal Judgement" E.P.